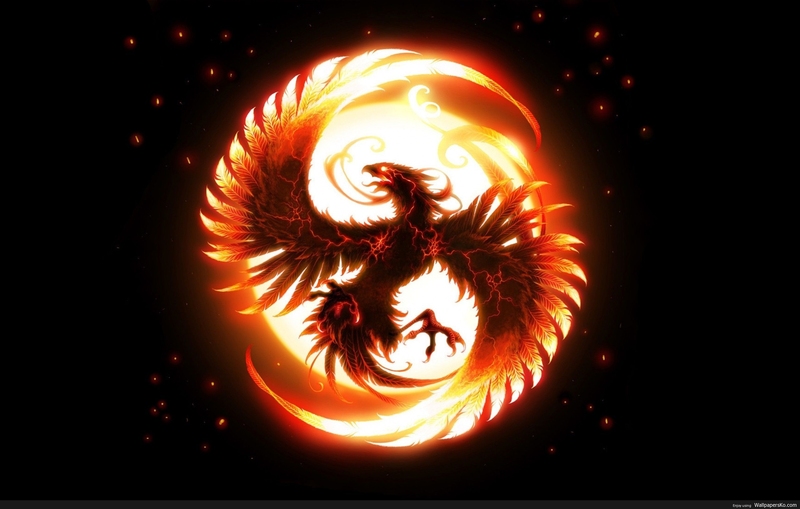 phoenix 1920×1080 is a free HD wallpaper. This wallpaper was posted on August 10, 2018 in Miscellaneous category. You can download it on your computer by clicking resolution image in Download by size: This wallpaper has got 243 views.